rapid response to deteriorating weather conditions. 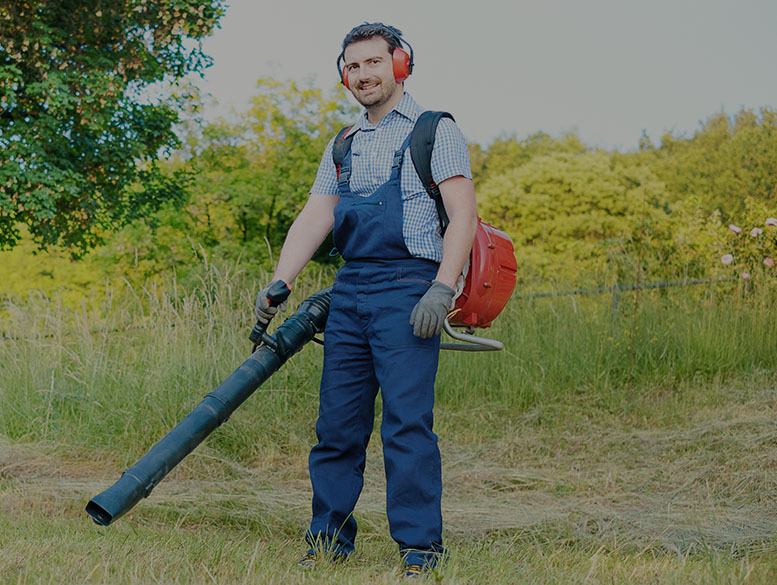 We’re a completely independent Grounds Maintenance company based on derby, operating on a pay as you go basis. We’re fully insured, giving all our clients complete peace of mind. We arrive fully equipped, with no hidden costs or nasty surprises! 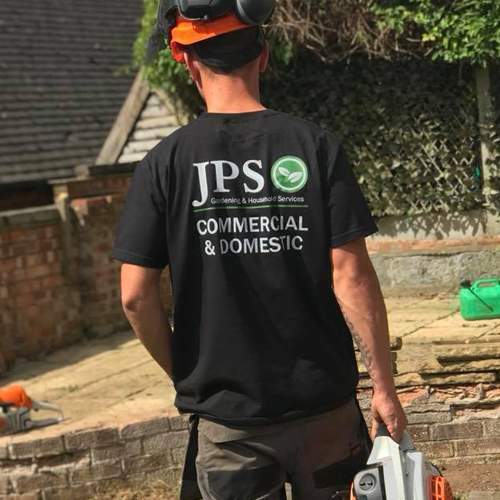 JPS Grounds Maintenance Provide a range of domestic and commercial grounds maintenance services across Derby, Derbyshire & burton on Trent. 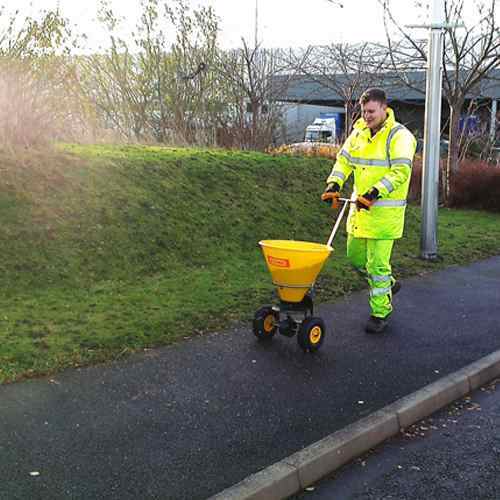 Contact us today to find out more about our winter gritting services in Derbyshire & Burton on Trent for your property today. 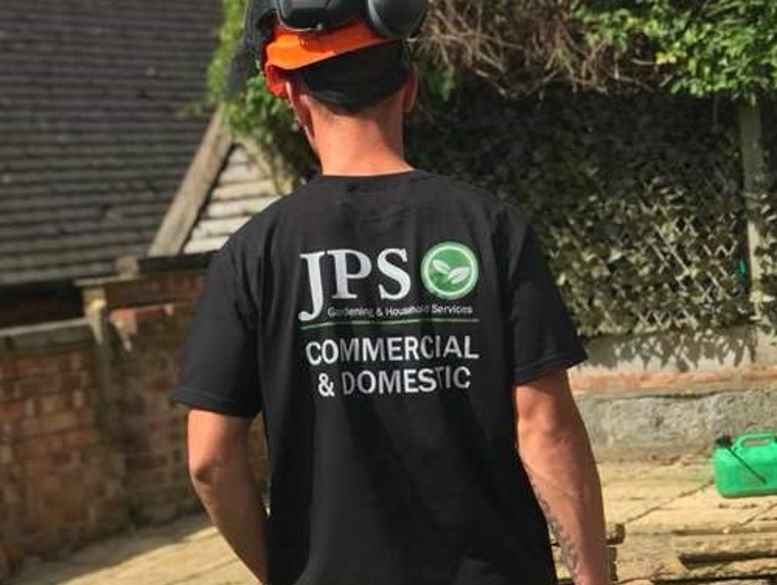 JPS Grounds Maintenance provides a dramatic array of interior and exterior planting to distinguish any space and complemented by hand-picked flowers and seasonal Christmas trees. 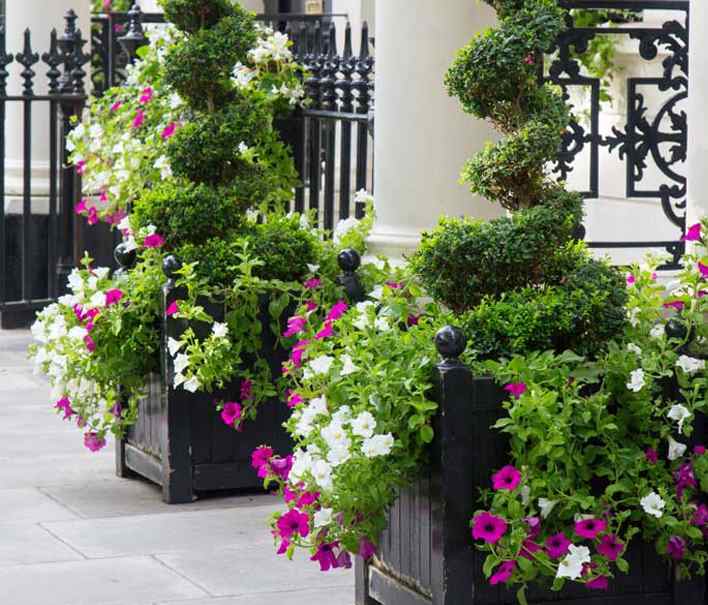 enhancing asset value and enriching the environment. 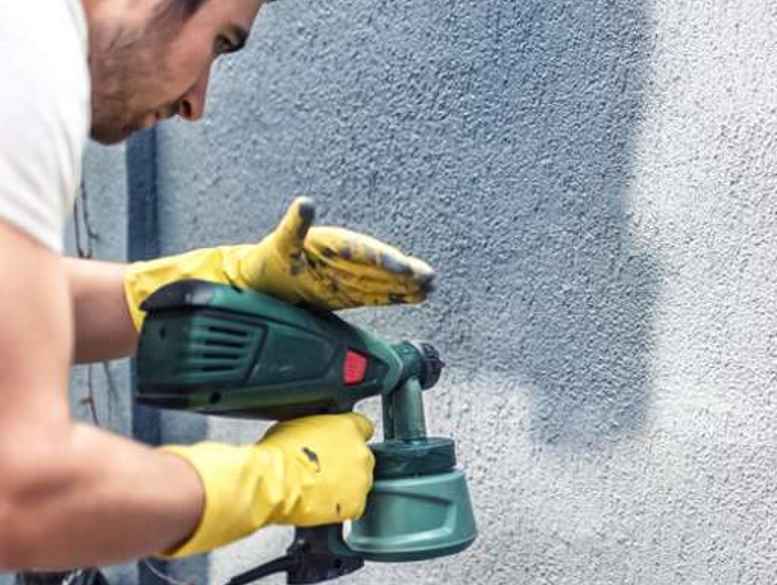 JPS Grounds Maintenance has a wealth of experience on both commercial and domestic properties. Check out the latest news and information from our blog. to reduce its carbon footprint. 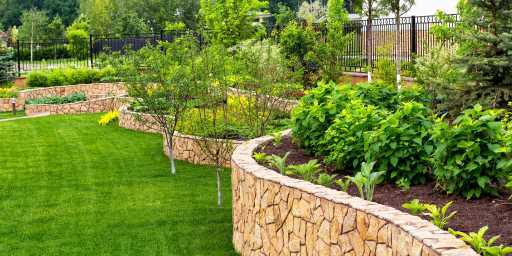 maintaining grounds to the highest standards of safety and quality. 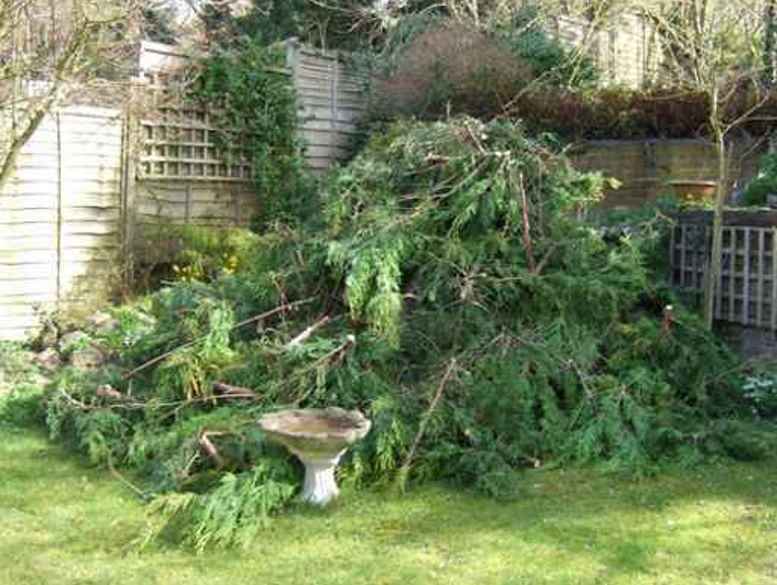 We have satisfied clients throughout the Midlands including Derby & Burton on Trent. Call us today for a no obligation chat or quote. Please call us for a free consultation or follow us on Twitter and Facebook.